India asked Britain in August 2018 to extradite Modi, 48, after he was accused of massive bank fraud, charges he denies. 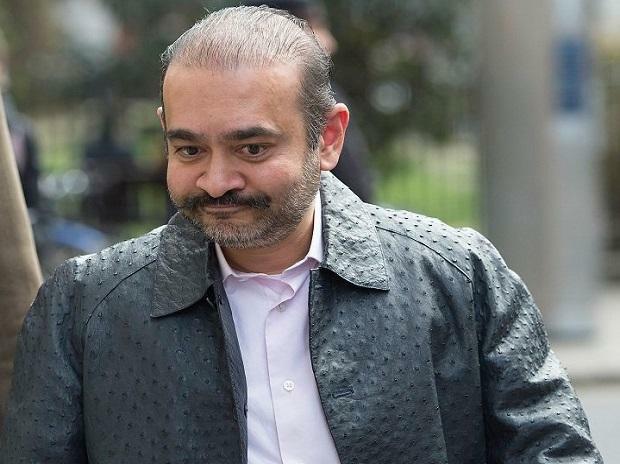 A UK court rejected Nirav Modi's second bail application on Friday, saying there are "substantial grounds" to believe the fugitive diamantaire will fail to surrender. Modi is believed to have been living in the UK on an Investor Visa, applied for in 2015 – at a time when the so-called “golden visa” route was relatively easier for super-rich individuals to acquire residency rights in the UK based on a minimum of 2-million pound investment.